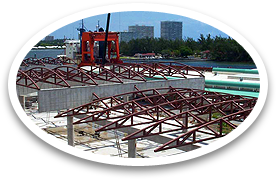 Full service Structural Steel and Miscellaneous Metals fabricator. 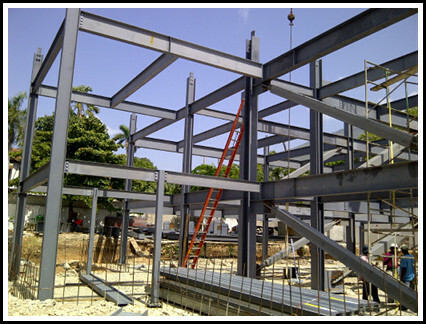 Large or small projects in Steel, Stainless Steel & Aluminum. 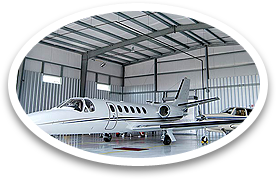 Let us quote your next metal building components. If you need parts or just a few roof panels contact us. We are component specialists. 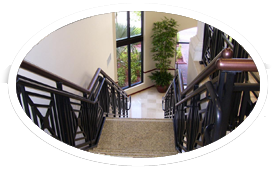 Contact us for all your metal needs.